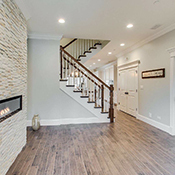 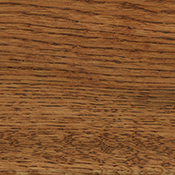 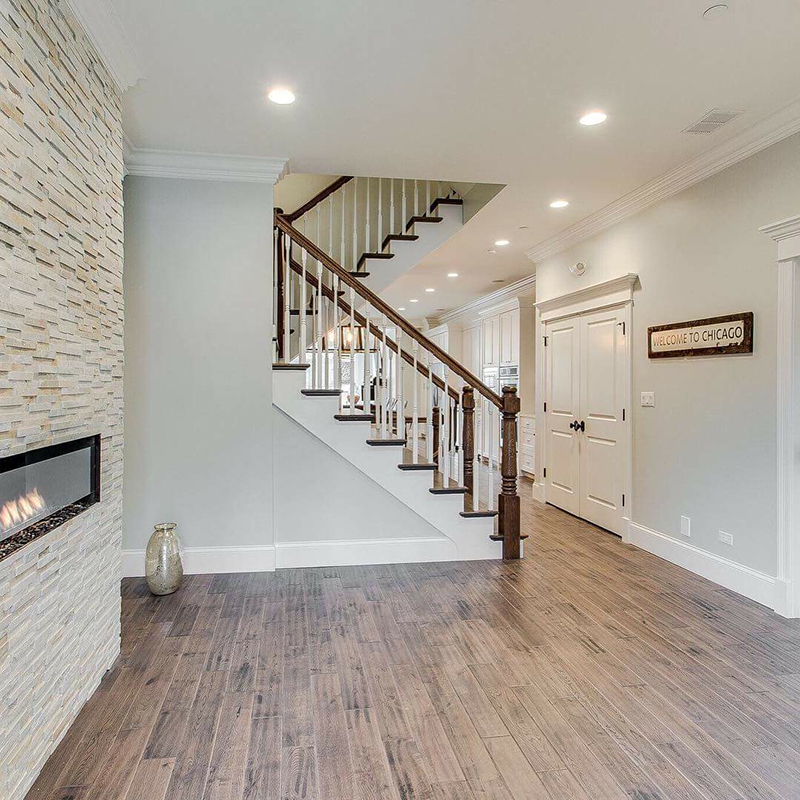 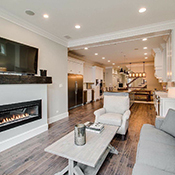 The Chesapeake Collection features beautiful Solid European White Oak with Character Grade. 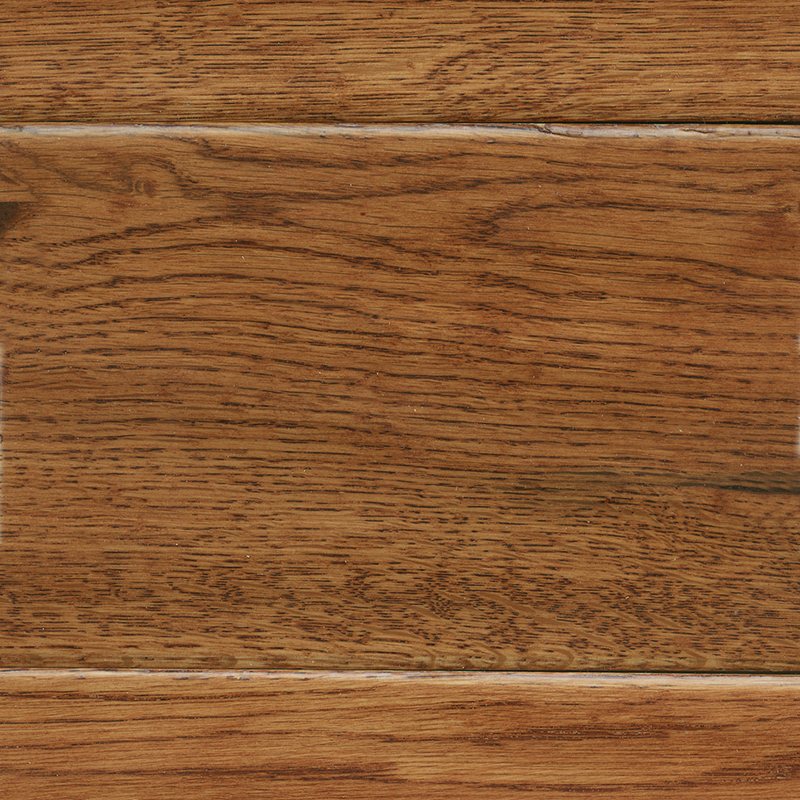 Each plank is 3/4 inch x 5 inches with random lengths from 1 foot to 4 feet. 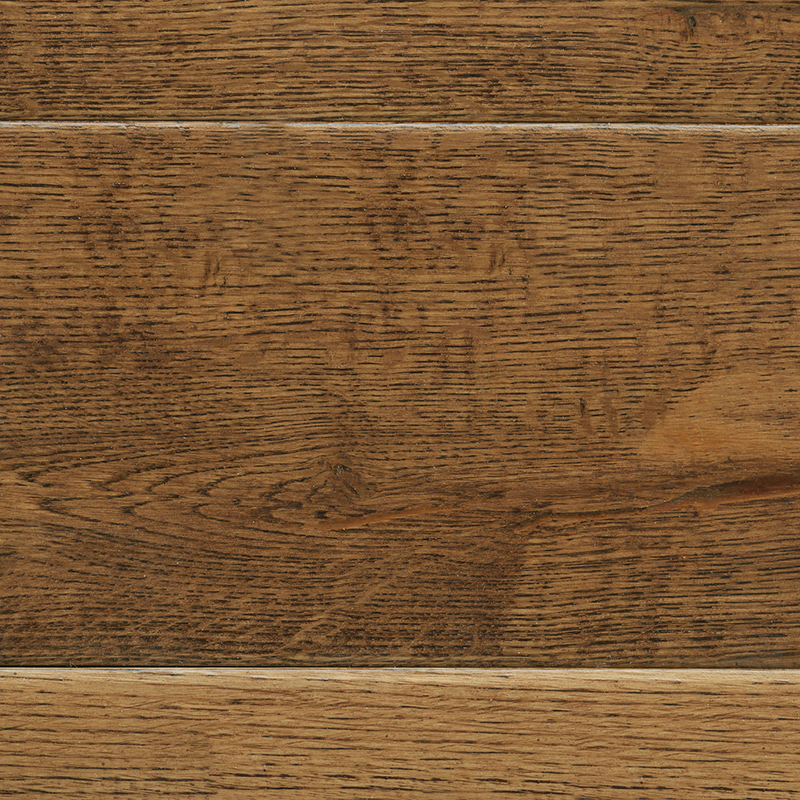 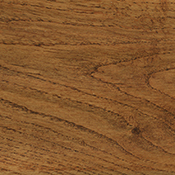 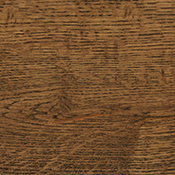 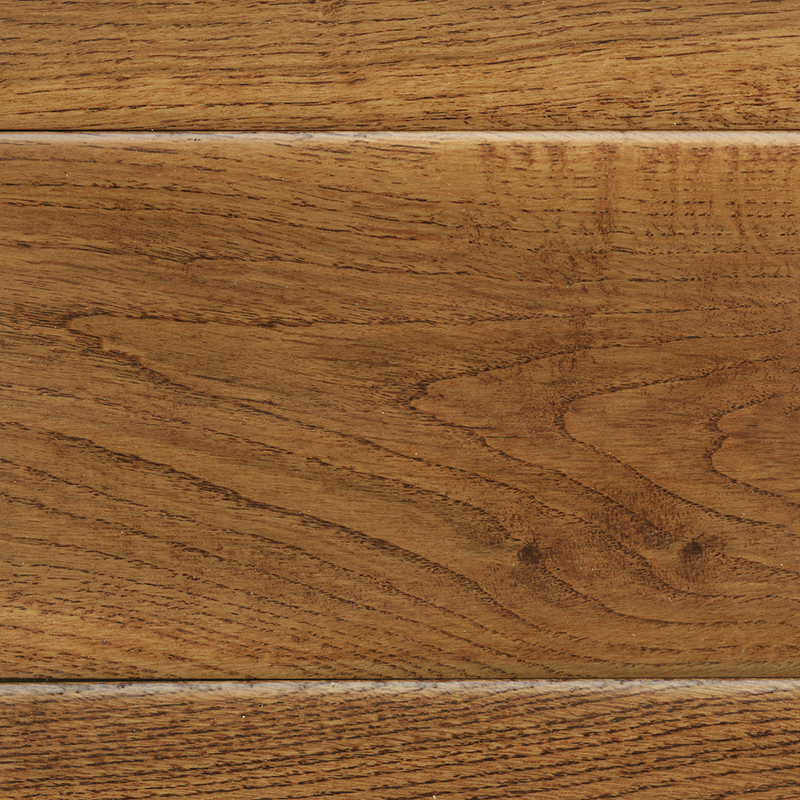 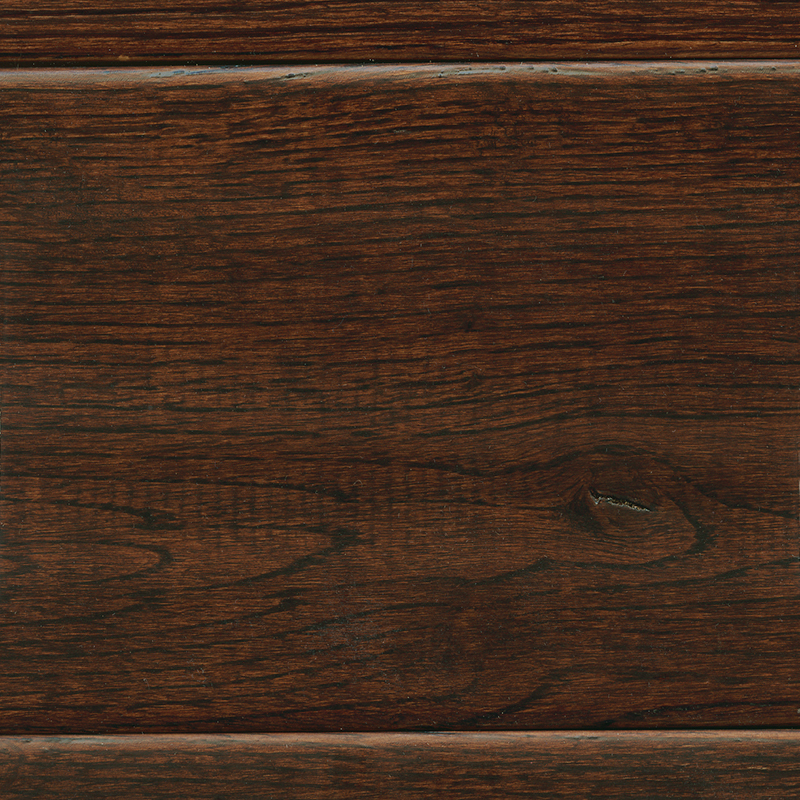 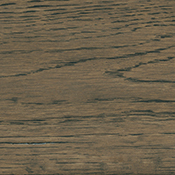 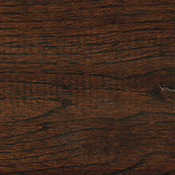 Chesapeake includes a Tongue & Groove for easy installation and a Hand Scraped surface. 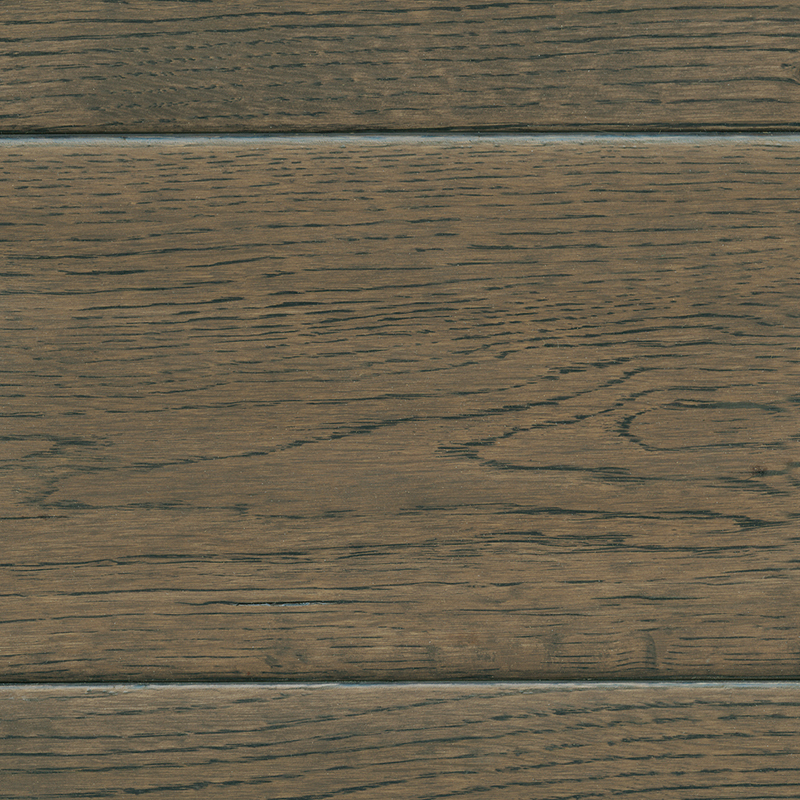 It is available in 5 colors.